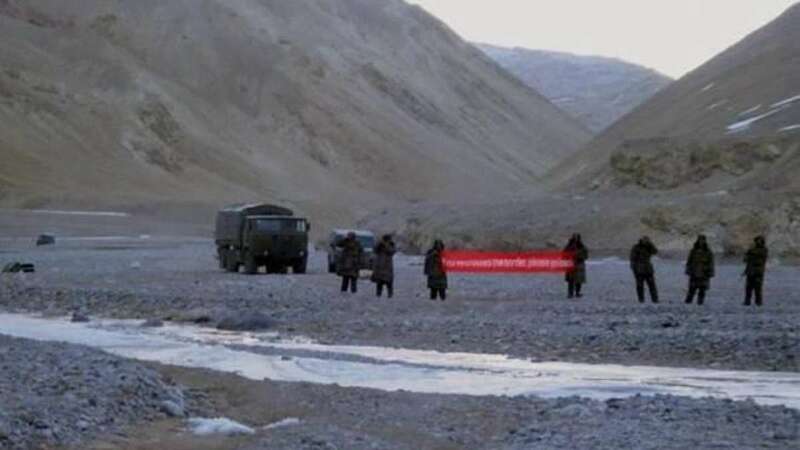 New Delhi : The presence of a Chinese submarine in the Indian Ocean region has nothing to do with stand-off between the Indian and Chinese troops along the border in Sikkim, informed sources said here on Monday. They confirmed the presence of a conventional Chinese submarine in the Indian Ocean region for a while. The Indian Navy, too, said "the submarine's presence has nothing to do with the present situation and it has been present in the Indian Ocean for a while now". "Usually, Chinese submarines have three-month long deployment in the Indian ocean. This is routine," a Navy official said. According to the informed sources, this is the same Yuan-class submarine that was "picked up" by Indian Navy's Poseidon-8I long-range maritime patrol aircraft as soon as it crossed the Malacca Strait on April 19-20. The submarine of China's People's Liberation Army Navy's (PLAN) anti-piracy fleet had sought permission to dock at a Sri Lankan harbour in May but Sri Lanka declined it. The submarine then headed towards Karachi and was reported to have docked there. A recent report from Pentagon also confirmed that China continued to send submarines to the Indian Ocean in 2016. The report said "it appeared to be in support of its counter-piracy patrols".